All roads lead to Alice Springs – as close as a fart in an outhouse to the centre of OZ! It’s not the country’s official geographic centre – but go on! Have a look at the map of Australia – how do you find the centre of THAT?! 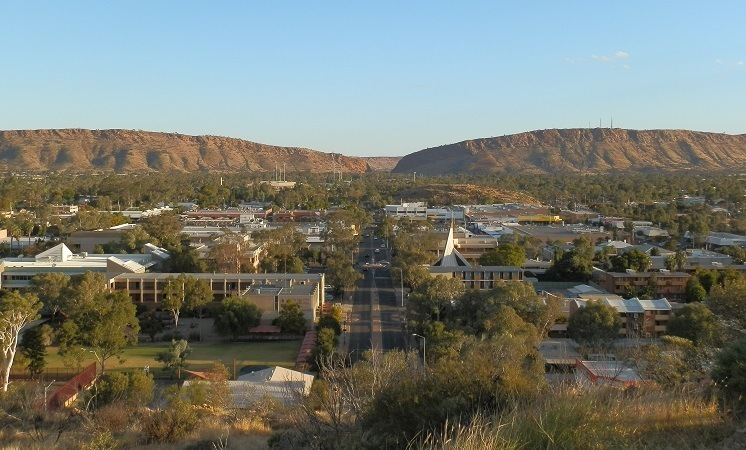 But exact centre or not, no town defines OZ quite like Alice Springs – aka ‘The Alice’! This town at the centre of Central Australia is a microcosm of Australia’s quintessence, and is therefore worthy to introduce my Aussie ABC – the archetypes of awesome, amazing Australia (some more great ‘A’ words in case you hadn’t noticed)! While many Australian landscapes look completely unlike those in and around Alice Springs and Central Australia, I’ll bet that if someone says ‘Australia’ to you, images of this region are what you’ll more than likely first think of. … and the distinctive Central OZ desert landscapes that you’ll always recognise even without a caption! HHHMMMmmm… perhaps that makes the whole area too much of a cliché? Lets take an introductory tour to see what some of the Alice’s different aspects look like! An oasis in the desert (courtesy of the Great Artesian Basin), see its unique natural wonders for yourself – regional birds and other fauna at the Alice Springs Desert Park, and local plants and wildflowers especially adapted to arid land life at the Olive Pink Botanic Gardens. Descendants of the original indigenous inhabitants, Afghan cameleers and white settlers rub shoulders with grey nomads and tourists from all over the world – and the rich indigenous cultural heritage is showcased throughout the town and region. The Alice Springs of Neville Shute’s classic novel ‘A Town Like Alice’ is almost a character in its own right. And since my first visit in the early noughties, I’ve been addicted to its eclectic mix of cultures, landscapes, flora and fauna – and it’s within cooee of even more unique Australiana (aka ‘oddities’)! Head from Alice Springs in ANY direction and you’ll see what I mean. For example: Kata Tjuta (and of course Uluru) to the south west. ‘Dinky’ the singing, piano playing dingo at Stuarts Well to the south. Rainbow Valley to the south east. And of course, due north to the Devils Marbles and Wycliffe Well – self-proclaimed UFO capital of Australia. And it’s possibly the only place in the country – if not the world! – where you can stay in the ‘G’day Mate’ caravan park! Of course there’s WAAAAY more to Alice Springs than this – museums, parks, Indigenous heritage, lookouts, art, waterholes – so if you’re looking for the definitive exposé of this fascinating region, my Aussie ABC isn’t it. But if it’s left you wanting more of the laid-back Central Australian vibe in and around (arguably) Australia’s most intriguing town, do it the easy way and let the My Adventure Store travel experts show you around! Want MORE of my take on TOP Aussie Town Alice Springs and Central Australia? « Signs #10 – So there! 1000 Words About … Duckweed! I lived in Alice for almost 15 years. Thanks for bringing back my good memories. @Magda – thanx right back! Come back soon! 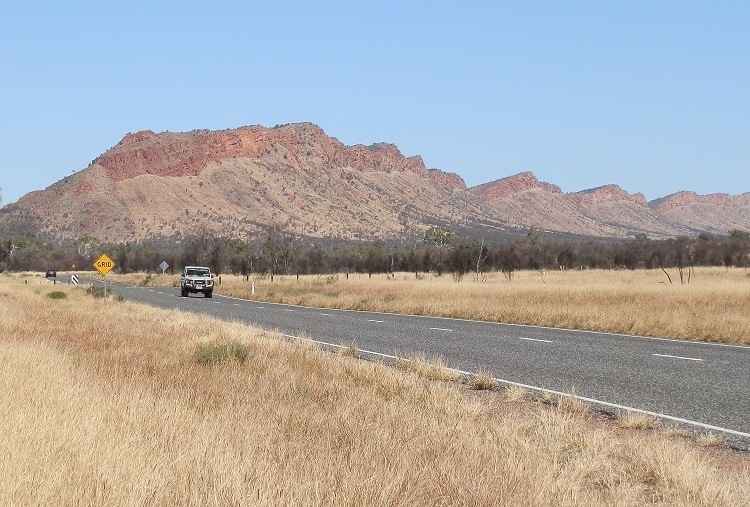 @samsstuff – Well … the outback is a bit like Arizona (from the pix I’ve seen!) but lots more is completely different!! Thanx for dropping by! It’s great to be able to have a look at Australia, I’ve always wanted to visit! So lovely & so like Arizona (where I’m from, originally). Stopping by from Random Stuff by SAM & the Friday blog hop, to say hi! Many thanks for your visit to my blog and your kind words !! Your blog in inderesting and you have beautiful photos and reportage !! @LV – you’re a blogger’s best mate! @Michelle – well, come on down! I’d be very surprised if you didn’t encounter all the nationalities you listed in your dating expose there!!! @Mary – You’re another blogger’s best mate!! Take care, my friend!! I have relatives in the Alice. At least I think I do. My ex-husbands brother and his family. It’s been so long since the divorce and nobody has kept in touch so I don’t know if they’re still there. “He” went to visit them once while we were still married but didn’t take me and the kids, said he couldn’t afford it. Hmpf! Wow, these pictures of Alice Springs are great! You’ve made me want to go there even more! I really wish I did when I was in Australia last year. At least now I have a reason to go back! Can I mail myself down under so I can see too? Thank you for taking me along on another great tour through your wonderful land. After reading and seeing all your shots, made me feel I was right there. @Jayne – would be magic to see it right now! @Teresa – thanx so much for visiting and following! Y’all come back real soon!! @Andrew – Nice? NICE??? Now that IS damning with faint praise!! @Heavensent1 – well girlfriend, drop back anytime!! Plenty more pix where these came from – thanx for your kind comment!! @Amanda – Thank you, and likewise! @Tammilee – Welcome! Drop back anytime! @Kath – yeah, pretty unforgettable!! Both, that is!! @fnkykntr – LOOOVE Kings Canyon! But you sure are game heading out that way at this time of the year – may need to imbibe lots of fluids (take your pick which)! @Manzanita – Welcome back, my friend! No, her name was Jean – ‘the Alice’ is just an Aussie way (read – ‘lazy’) of shortening everything we hear so it’s easier to say!! So is “The Alice” named after the young English woman in Shute’s book? I think I just like the name Alice. It’s such an old quaint name… I thought I’d never known an Alice for real but I can count Alice in Wonderland. 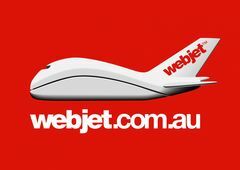 hey Red Nomad thanks, this is very timely for me – im visiting Alice (and doing the Uluru/Kings C circuit) soon, interesting to get your low-down. Exciting to know its particularly green and pretty at the moment (comment above), though I think the heat will still be killer – it will be my first time in the outback! Must get to the Alice, if we can ever get out of Queensland. I just found your blog through one of the Friday blog hops. Have a great weekend!! Beautiful pics…thanx ever so much for sharing~!! I don’t think I’ve seen a photo of AS. It looks quite nice.